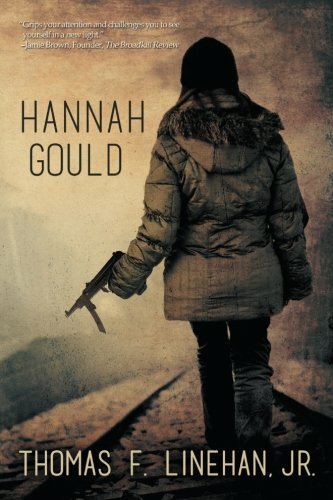 Author TIM LINEHAN’s new historical novel, Hannah Gould, is set in 1942 war-torn Poland and follows a young protagonist, Hannah Gould, as she becomes involved with Jewish partisans during World War II. Tim invested years of research into this book and he sat down with us to chat with us about his work. By Thomas F. Linehan Jr.
Stephanie and Tim post podcast! Mar 3 ANDREW HELLER: This playwright was inspired to create a world for kids. 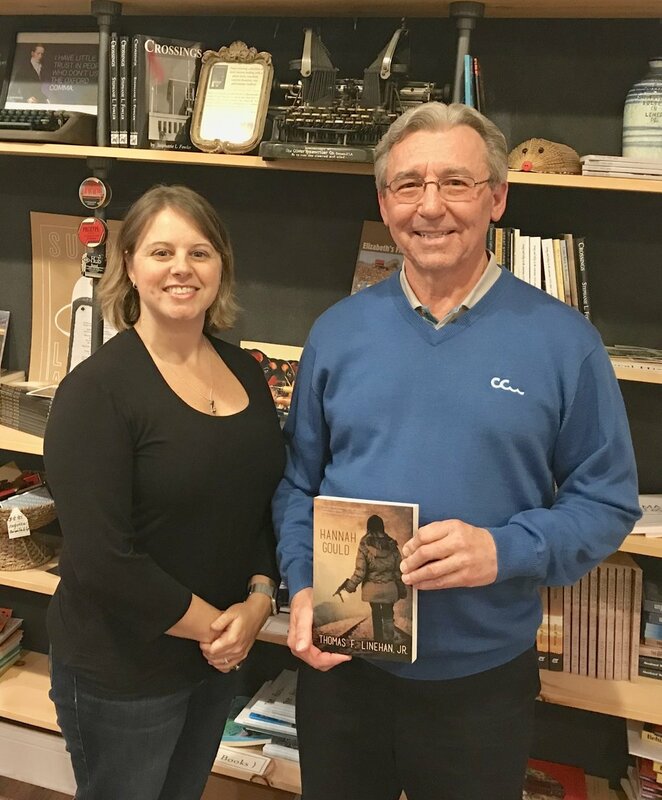 Oct 31 CHRIS CONWAY: From Golden Gloves boxing to the arena of World War 2, this author found one heck of a story.